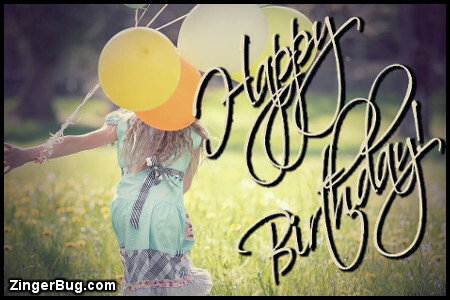 This section includes our favorite and most popular Happy Birthday glitter graphics and comments. So wish your friends a happy birthday with these great Happy Birthday glitters! These images are free for your personal use for email, your phone, or to post on any website, social network page or blog.